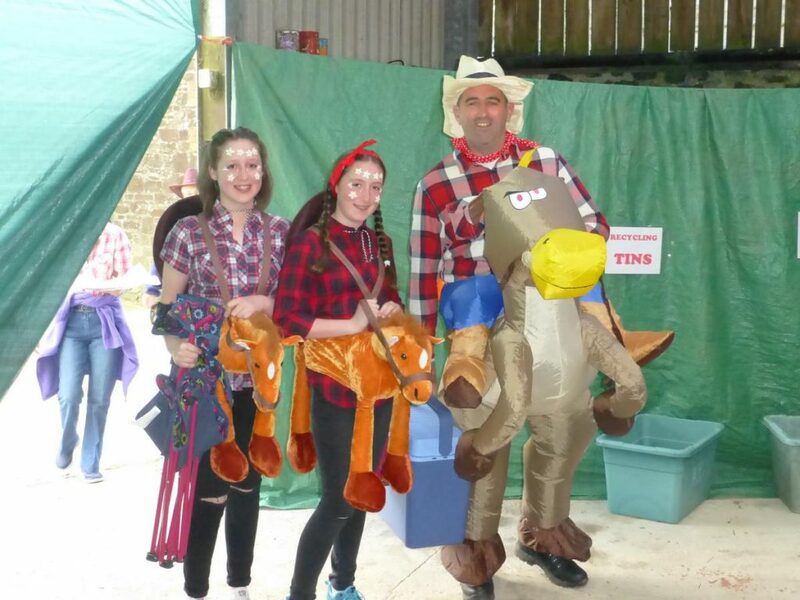 Friends of Headon was formed in 2010 when our amazing clients came to us with the idea of a community group to ‘promote and support’ the facilities we provide at Headon Farm. 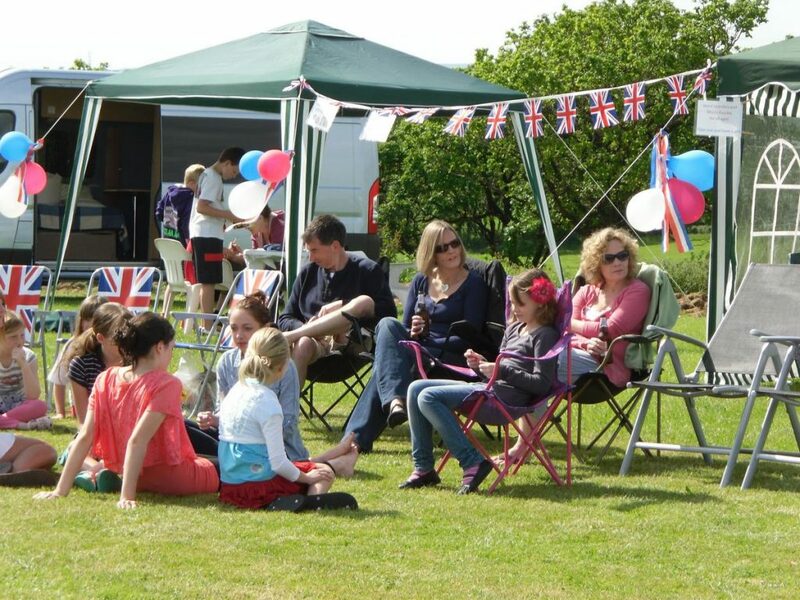 Since that time we have had exciting events including a Headon Hoedown, a Jubilee Party and several BBQ’s. 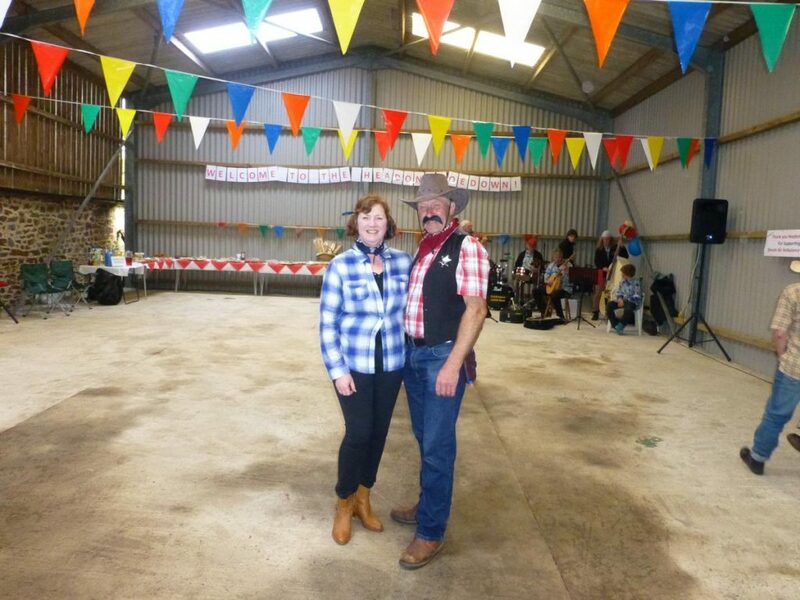 Friends of Headon events have been great fun, raising money for local charities such as the Devon Air Ambulance Trust and Tarka Hospital Radio in the process. The Friends of Headon community has a dedicated Facebook page to share local information and experiences, why not send a request to join? Below are details about the community group. An association of caravan and motorhome owners who have a common interest – supporting the facilities provided by Headon Farm, Hollacombe, Devon. To promote the interests of those who value the unspoilt beauty of the Headon Farm caravan Touring Site, and the safety provided by the caravan storage facilities at the Farm. To aid and support Richard and Linda Reader towards the aims above, and to recommend to them, where appropriate, any ideas which could contribute to further improvements. To the be ‘eyes and ears’ regarding all activities at Headon, and to discuss any matters which adversely affect the aims above. To provide practical support, where appropriate, to other users of the touring site and storage facilities, in support of Richard and Linda. Someone who has used the touring site within past 24 months.